Like parent company Facebook, Instagram is rolling out a new profile designation that’s specifically-tailored to influencers — complete with access to added performance metrics and direct message filters. A “small group” of creators are currenting testing the so-called “Creator Accounts,” per The Hollywood Reporter, including digital influencers, traditional talent, and other artists who have substantial followings on Instagram. In addition to Creator Accounts, Instagram has long offered Business Accounts for brand marketers. 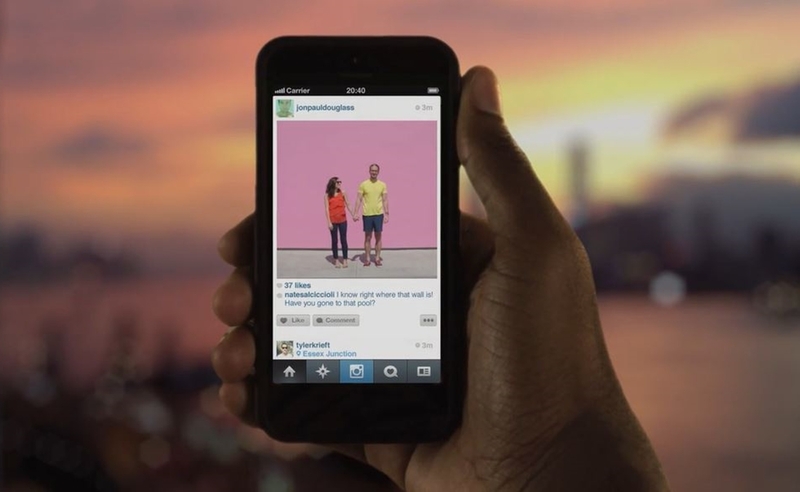 After the beta test, Instagram plans to roll out Creator Accounts community-wide next year. The new data tools include daily and weekly insights into follows and unfollows; direct messaging filters that set apart missives from — for instance — brand partners, friends, or other senders; and new contact information labels that let users designate how they want to be contacted (such as removing the ability to click to call or email). The new metrics will track viewership data across Instagram’s flagship feed as well as Instagram Stories and IGTV. “We want to make sure that Instagram is the best place, and the easiest place, to build fan communities and also build creators’ personal brands,” Instagram product manager Ashley Yuki told the Reporter. She added that the feature was introduced because many creators were incorrectly classing themselves as businesses, and that Creator Accounts are just the first step in the company’s broader plan to bolster influencer. Instagram last reported 1 billion users in June, and welcomed CEO Adam Mosseri in October following the departure of founders Kevin Systrom and Mike Krieger due to alleged conflicts with Facebook CEO Mark Zuckerberg. Last month, Instagram also instituted a platform-wide purge in order to remove inauthentic likes, follows, and comments.